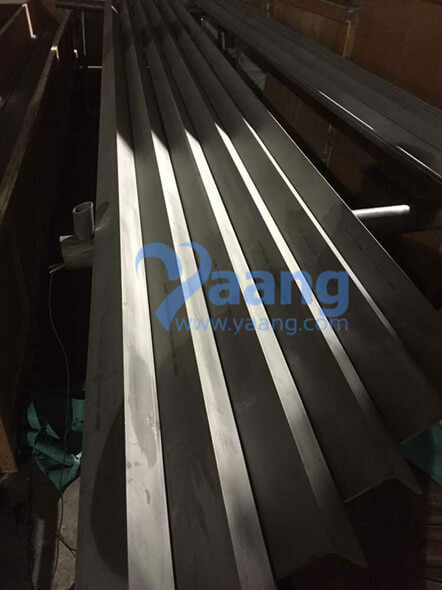 316 Stainless Steel Angle Bar is widely used in various building structure and engineering structure. 1. beam, bridges, construction ,communications tower ,ship. 2. transmission tower, reaction tower, warehouse goods shelves, etc. 3. lifting transportation machinery,agricultural machine making. 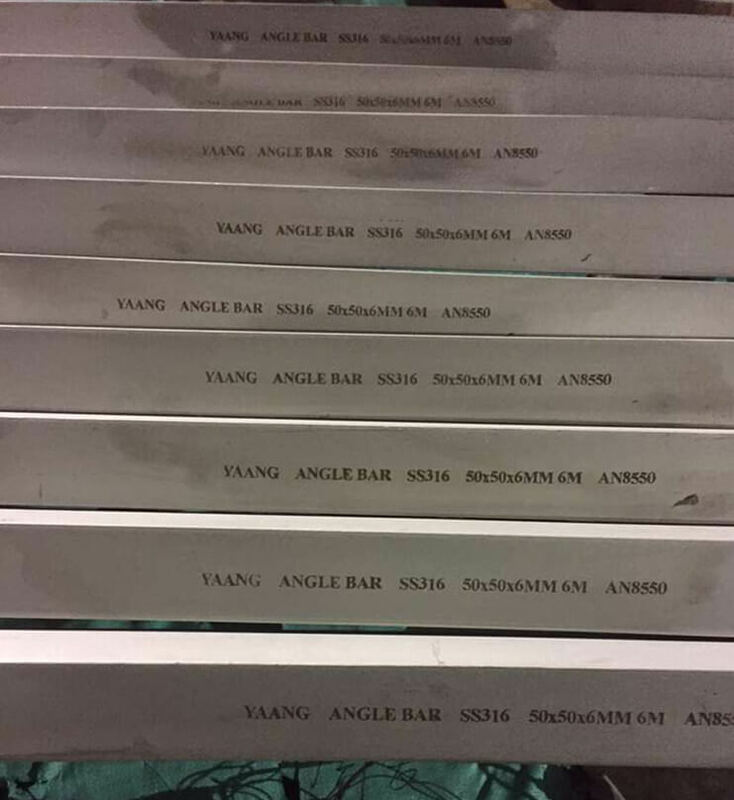 Normal packing: plastic film or bubble paper wrapped on product's surface ,protect ends with caps , pack with wooden case or load on fumifation plywood pallet . Custom made as customers request. Usually by Sea, By Air, By Train or River-and-Sea Coordinated Transport. 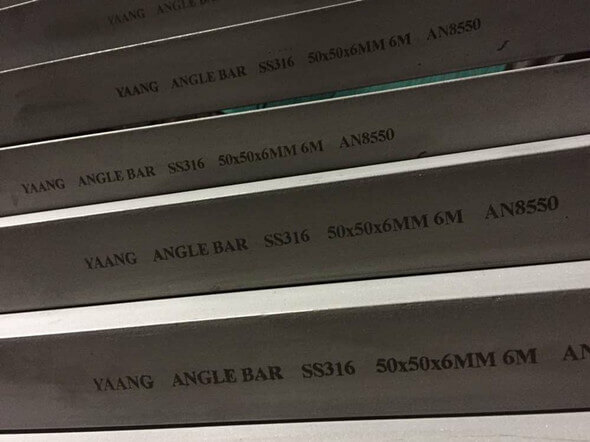 Where can we find the high quality 316 Stainless Steel Angle Bar AN 8550. 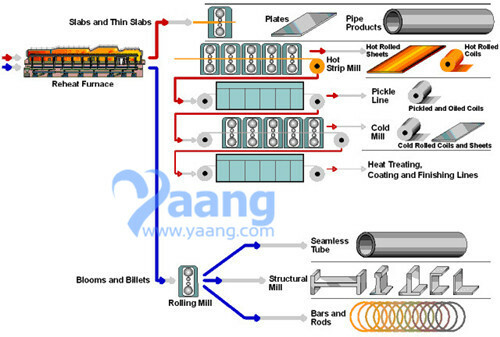 You can visit this website: www.yaang.com (Yaang Pipe Industry Co., Limited).